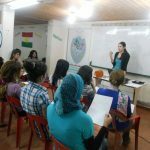 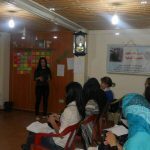 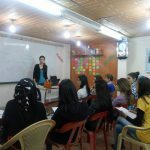 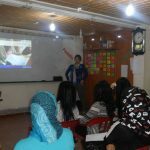 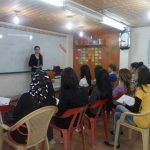 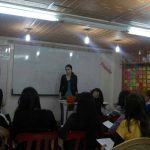 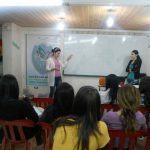 Women in Leadership and Mobilizing Civil Society | First Day, Qamishlo – DOZ e. V.
A workshop “Women in leadership and mobilizing civil society movement” carried out by two colleagues of UKSSD, Hêlîn Elî and Şîlan Biro. 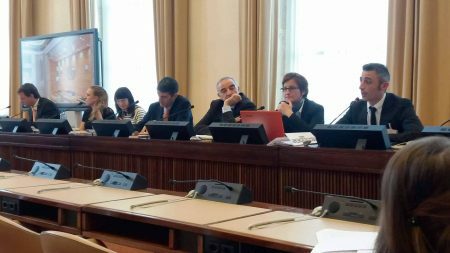 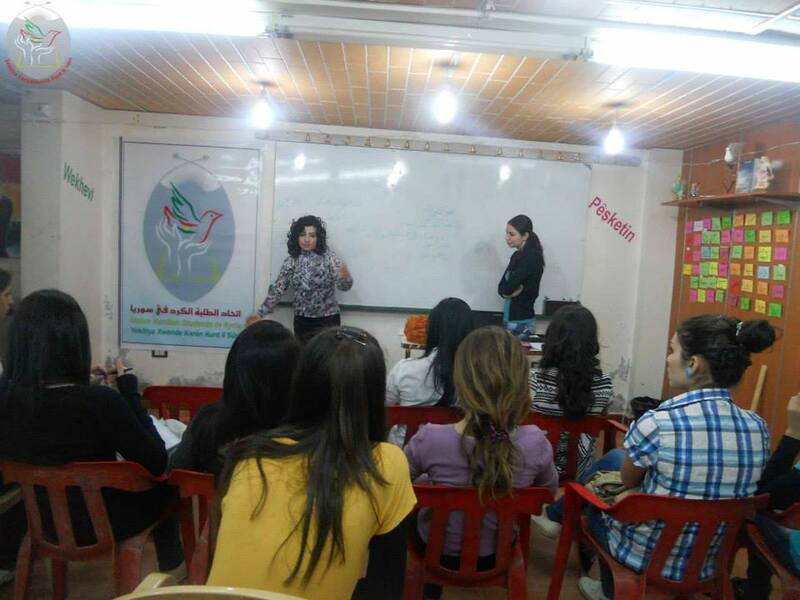 the workshop started on Thursday 10.Oct.2013 in the presence of the director of the Civil Society Center and the Relations Officer of the center. 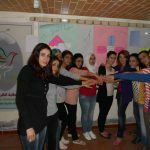 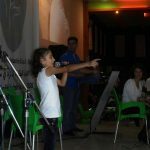 it has begun by introducing each girl herself to her colleagues , it was initialized with the colleague Hêlîn then every girl narrated a story she knows about a woman and about her experience and about the humanitarian or voluntary work she has done or any other roles she has played in the peace process.